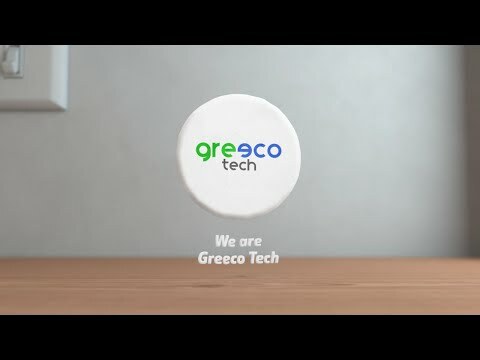 My name is Yogesh & with my 2 other friends we are raising the funds for our new startup "Greeco Tech" which manufactures Eco friendly products, It is a little step towards saving the environment & to reduce the impact on our environment by creating and promoting products which is natural, biodegradable and sustainable resource. Our team members are highly educated in environment science & field of Engineering with immense involvement to build green earth. Highlight of us is in designing new high technology Eco friendly products with high benchmark quality at a reasonable price. The project is costing us approx 6,50,000 Rs/- we are able to raise the sum amount of money from other sources but cost of machine & other important things needs relevantly surplus, We need to raise this money till 15thAug 2017. 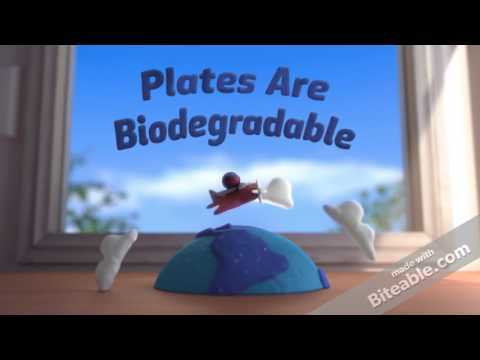 Your share could be as good as a donation for Yogesh Choudhary! Not everyone can afford to take care of their loved ones. Yogesh Choudhary's life can only be saved by donations made by kind people like you.